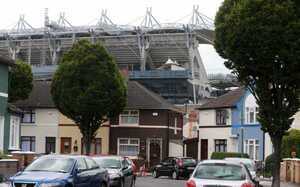 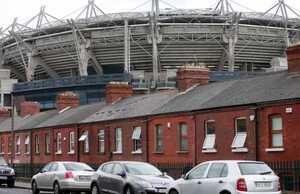 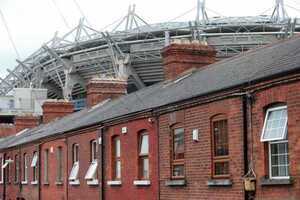 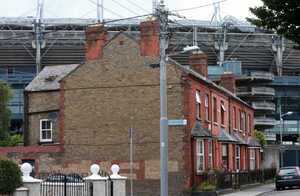 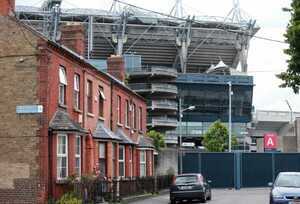 The environs of Croke Park, Dublin yesterday. 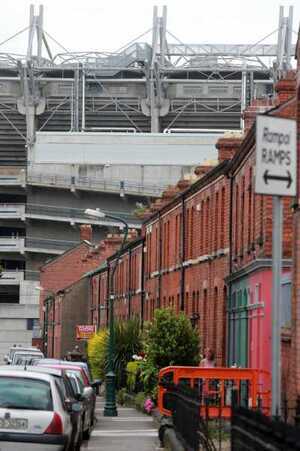 Name those streets (pix 1, 2, 5 and 6), anyone? 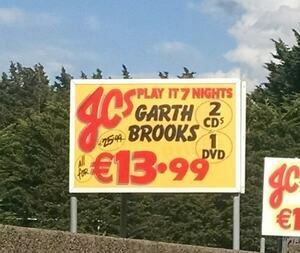 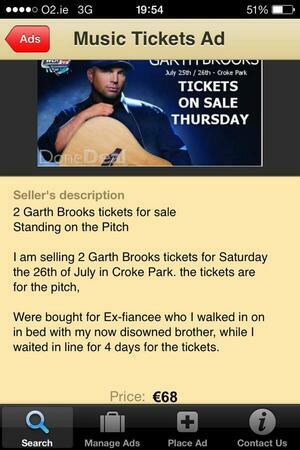 Posted in Misc and tagged Garth Brooks at 3:32 pm on July 3, 2014 by Aaron McAllorum.